Every year in February, over 100 million people gather around their television screens for the Super Bowl. Chicken wings are eaten in record quantities as friends and families gather for the NFL’s biggest day of the year. The question on everyone’s mind is one thing: who will win? Which team will stand victorious and hoist the Lombardi Trophy when the clock runs out? Everything leading up to that moment is crucial. 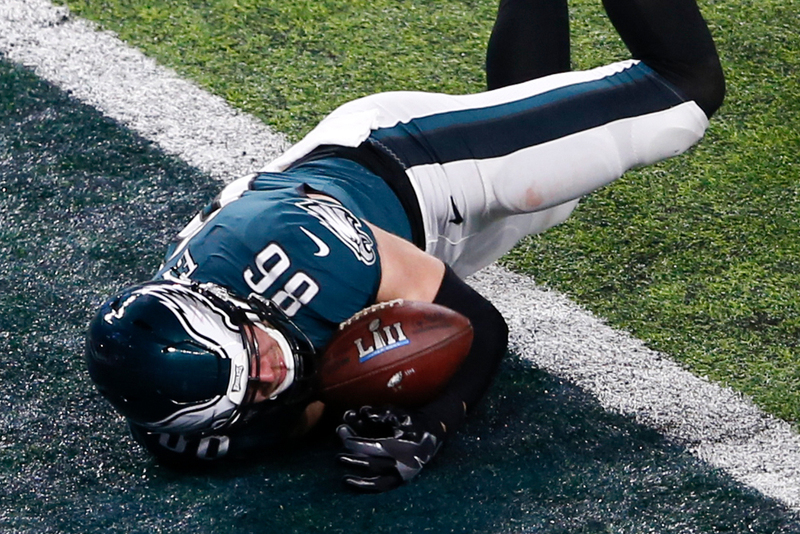 Here’s a closer look at America’s most-watched sports game of the year. 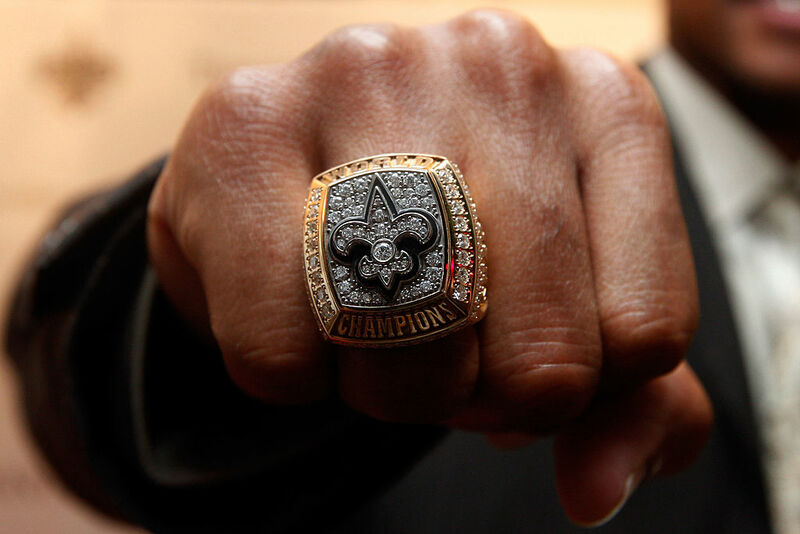 You won’t believe how much Super Bowl rings cost! While there is a home team and an away team at every Super Bowl, no team has ever hosted the game at their home stadium. The closest teams have ever come was Super Bowl XIX at Stanford Stadium and Super Bowl XIV at the Rose Bowl. 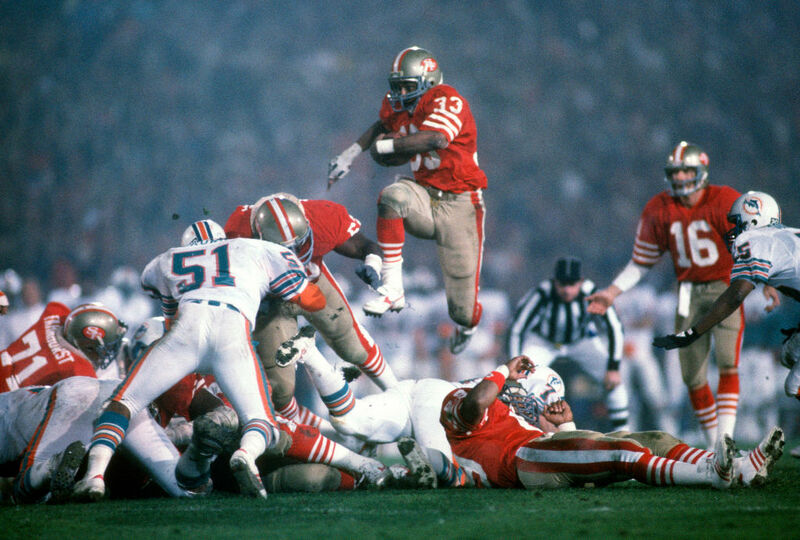 The San Francisco 49ers beat the Miami Dolphins at the Silicon Valley stadium, but it technically wasn’t at home, since they played their home games at Candlestick Park in San Francisco. 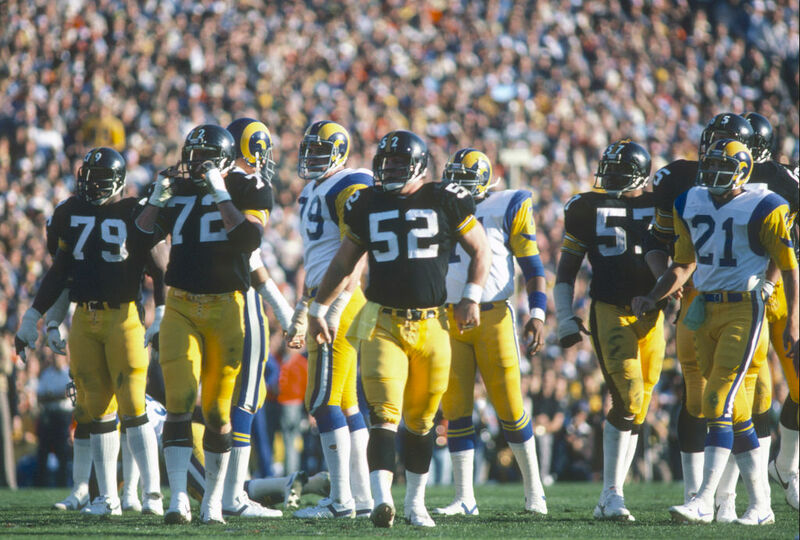 Super Bowl XIV was held in Southern California at the Rose Bowl when the Los Angeles Rams lost to the Pittsburgh Steelers. 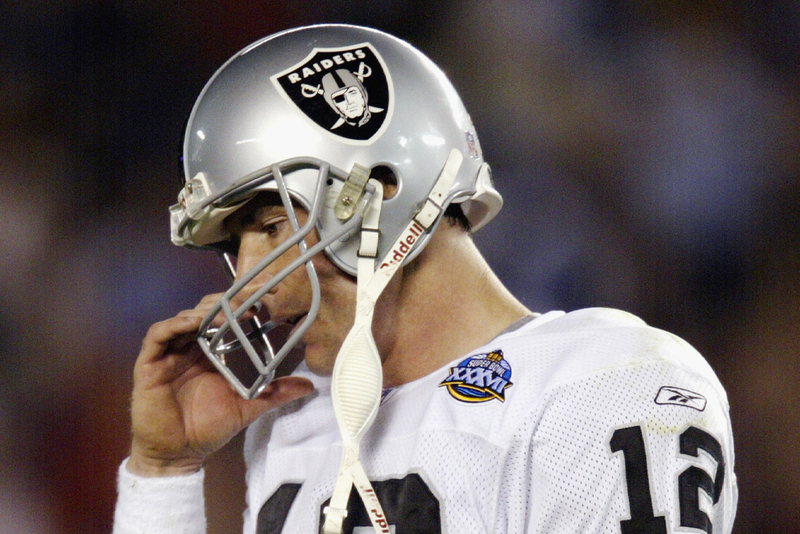 As the starting quarterback for the Oakland Raiders, Rich Gannon made it to one Super Bowl. His performance that day was one to forget as he threw a big game record of five interceptions. Those unfortunate passes did not help Oakland, who got clobbered by the Tampa Bay Buccaneers. The next season, the Raiders fell apart, missing the playoffs entirely with a 4-12 record. Head Coach Bill Callahan was blamed for the team’s poor performance and was fired. After that, the Raiders didn’t make it back to the playoffs for more than a decade. Learn what team has the most Super Bowl losses ever! 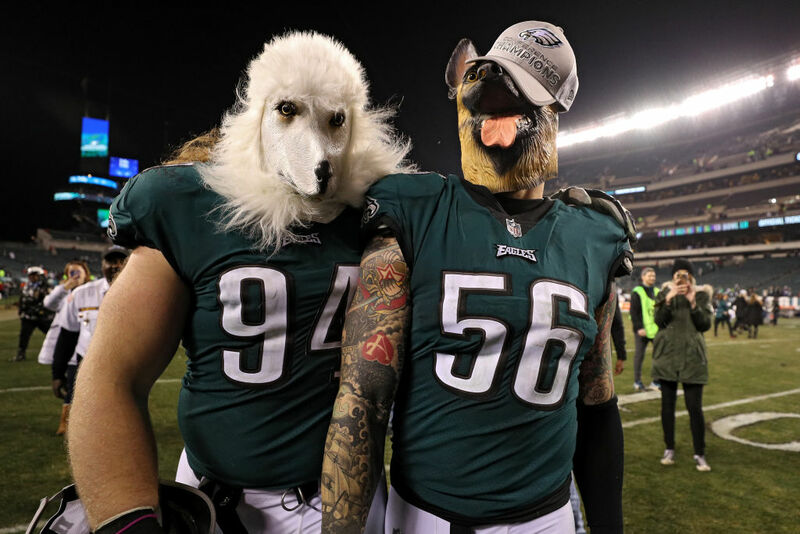 Everyone remembers the Super Bowl winners, but what about the losers? 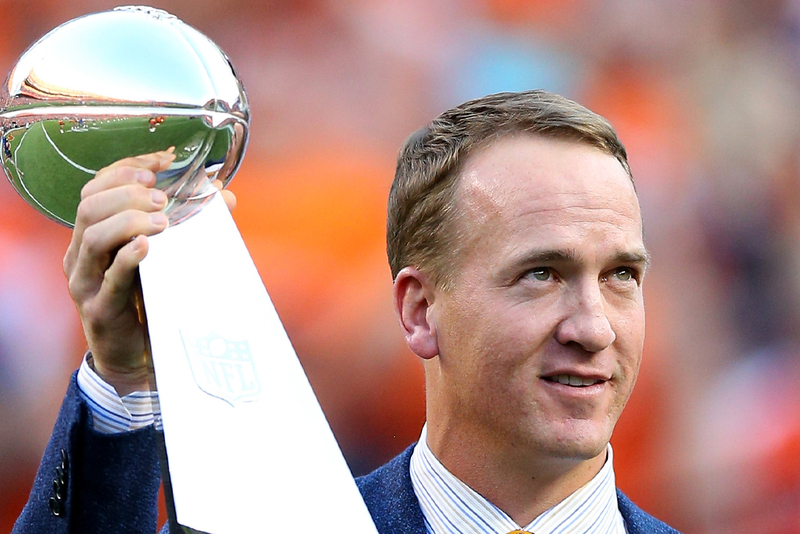 The Denver Broncos have been to eight Super Bowls- winning three and losing five. No team in NFL history has lost more, but at least they can take solace with their three trophies. In 2016, websites even began writing about how good the Broncos were at losing the big game. Under the crushing weight of their “No Fly Zone” defense though, Denver beat the Panthers that year, keeping their big game losses at five. Before Peyton Manning won the Super Bowl with the Broncos in 2016, no quarterback had ever won the game starting for two separate teams. Manning won his first Super Bowl with the Indianapolis Colts in 2006. That year, he out-dueled Rex Grossman under center for the Chicago Bears. Up next, we reveal the cost of winning… rings! The jewelry handed out to the Super Bowl winning team is not cheap. On average, the diamond-studded victory prize costs $5,000. Multiply that number by 150 and each team spends around $750,000 on rings for their team’s coaches, players, and executives. The most expensive rings made were for the 2015 New England Patriots. Each ring, made by Jostens, cost a reported $36,500. Multiply that by 150 and the Kraft family spent more than $3.5 million on rings! Yikes! Next to Thanksgiving, Super Bowl Sunday is the second largest day of food consumption in the U.S. every year. 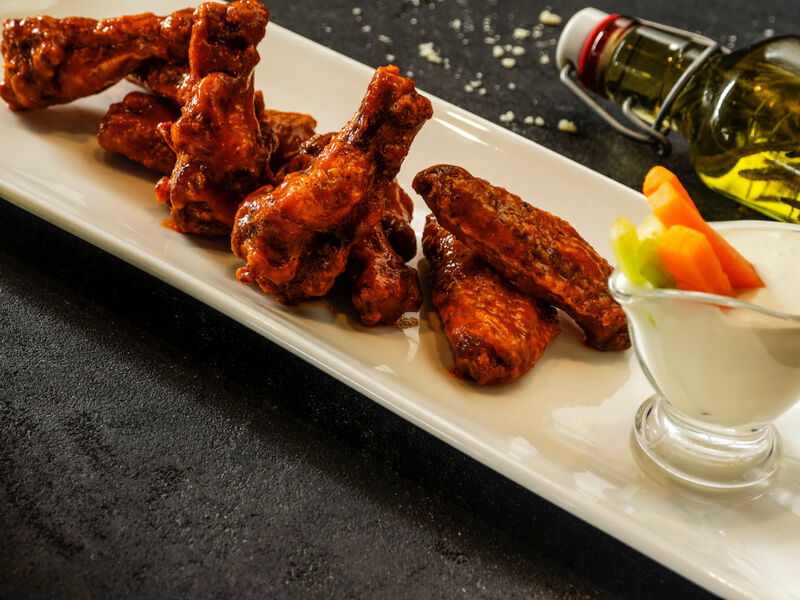 The most popular menu items are beer and wings, and people can’t get enough of either. In total, it’s estimated that 325.5 gallons of beer are drunk and 1.25 billion wings are eaten! That’s impressive! In comparison, on Thanksgiving Day, it’s estimated that 46 million turkeys are eaten. Combine those numbers with outrageous amounts of gravy and mashed potatoes, and it’s clear why the holiday feast is still number one. 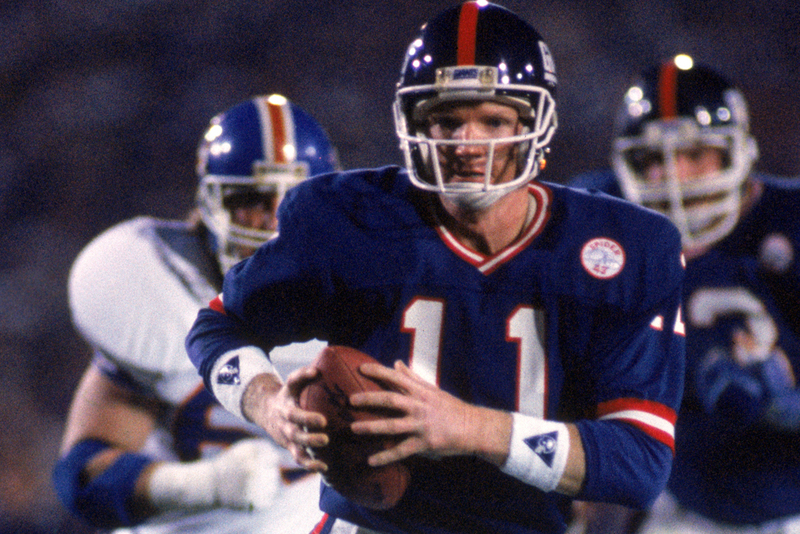 If you ever wondered where the phrase, “I’m going to Disney World!” came from, look no further than Super Bowl XXI MVP Phil Simms. After winning the award, he made sure to say those exact words. He was well paid by Disney to do so, too. For his services, Simms was paid $50,000 and was given an all expenses paid trip to the amusement park with his family. After the game, he said more people asked him about Disney World than what it was like winning a Super Bowl. 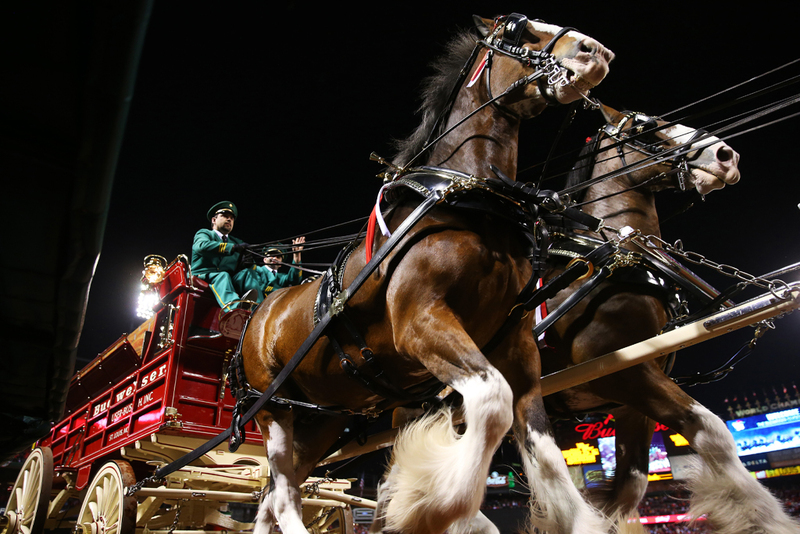 Companies pay millions of dollars to promote their products during the Super Bowl. 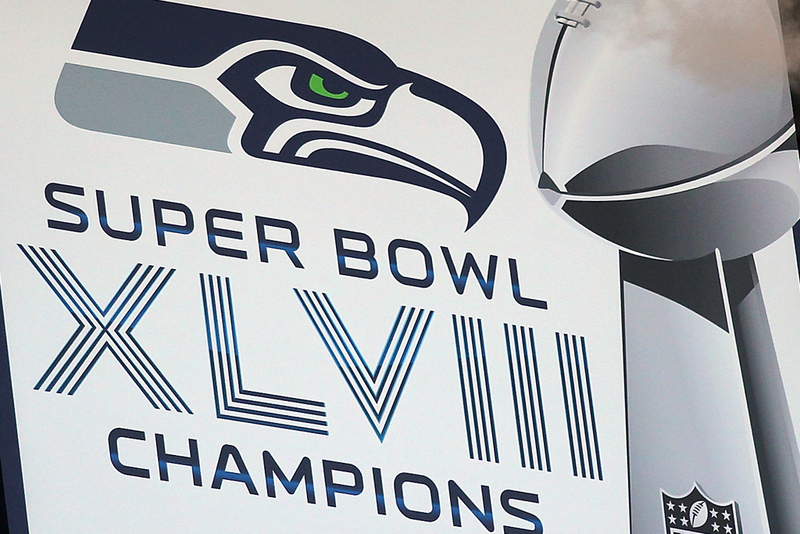 The cost for 30 seconds of air time during Super Bowl XLIX was $4.5 million. Movie studios like Disney and Warner Brothers love to use the time to debut trailers for their upcoming movies. Other advertisers, like Budweiser, air multiple commercials and make sure each one is movie quality. After all, it’s the only day of the year that people get mad when you try and talk through commercials! Which Super Bowl do you think was the biggest? Every year over 100 million people tune into the Super Bowl, but have you ever wondered what the biggest crowd at the game was? 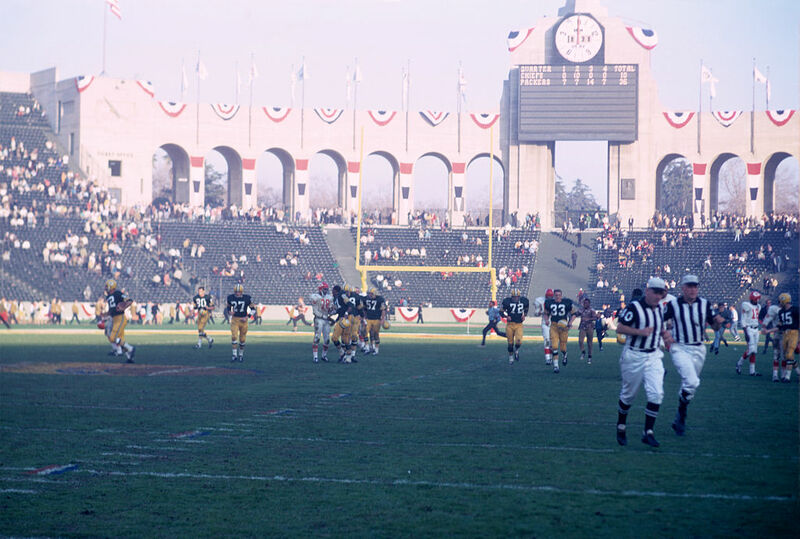 In 1979, the game was played at the Rose Bowl in Pasadena, California. The iconic stadium oversold its 90,000 seat capacity by 14,000. The Steelers played the Rams that year, and Terry Bradshaw added another ring to his collection. By the time he retired, he was the first quarterback in history with four rings. Years later he welcomed Joe Montana and Tom Brady to the exclusive club. When the first-ever Super Bowl was played, it didn’t go by that name. Although we remember it as Super Bowl I today, at the time it was called the AFL-NFL World Championship Game. The first use of the term Super Bowl came two years later at the third iteration of the event. Super Bowl III famously played out Jets quarterback Joe Namath’s upset guarantee of the Johnny Unitas-led Baltimore Colts. The bold promise came to fruition, sparking athletes all over the world to begin bold guarantees of their own. Every year one team has to be the “home” team in the Super Bowl while another has to be the “away” team. The NFL has kept the decision easy, alternating between the AFC and NFC every year. That seems fair and logical to us. In 2012, the NFC Champion 49ers wore their red home jerseys while the AFC Champion Baltimore Ravens wore their away whites. 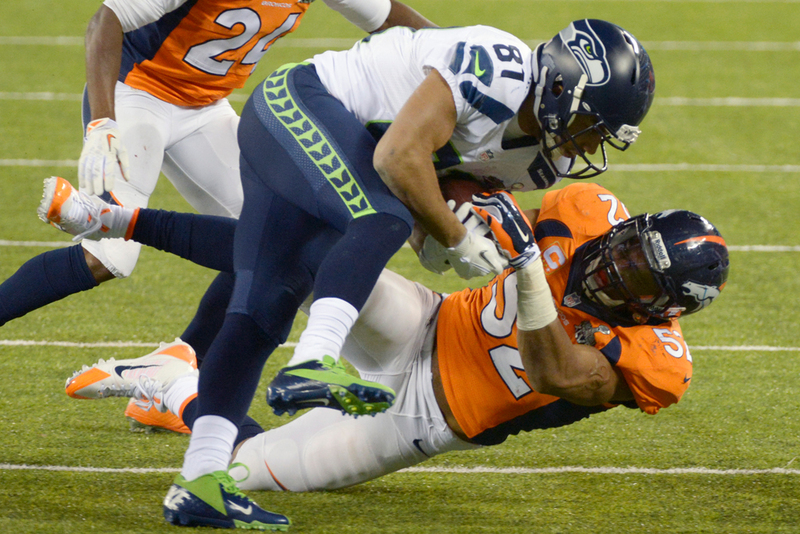 The next year, the Seahawks wore white while the Broncos wore blue and orange. 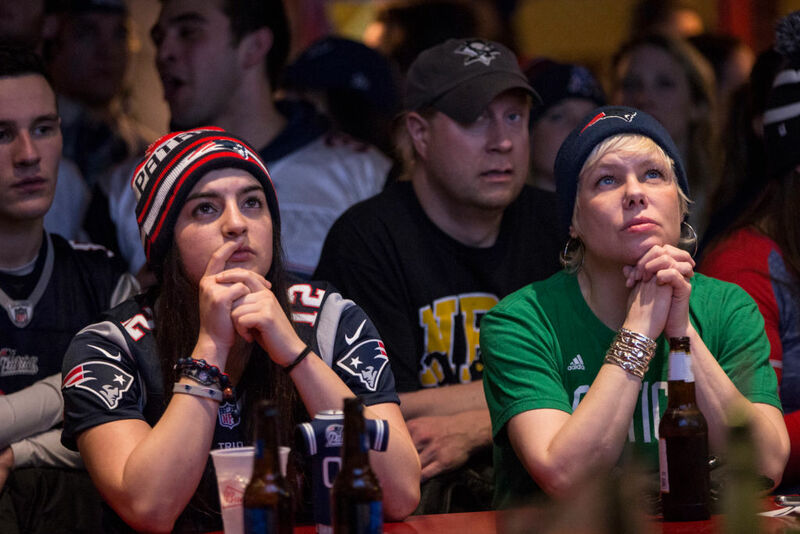 As much as Americans wish the day after the Super Bowl was a national holiday, it isn’t. Instead, everyone who parties a little too hard is forced to call in sick to work or face the consequences. On average, 1.5 million people call in “sick” to work that Monday. How many of those employees do you think are actually sick? With over 300 million gallons of beer drunk, we’re guessing a very small percentage. Always remember to drink responsibly, especially on Super Sunday. Super Bowl 50 was the first game not use Roman numerals. 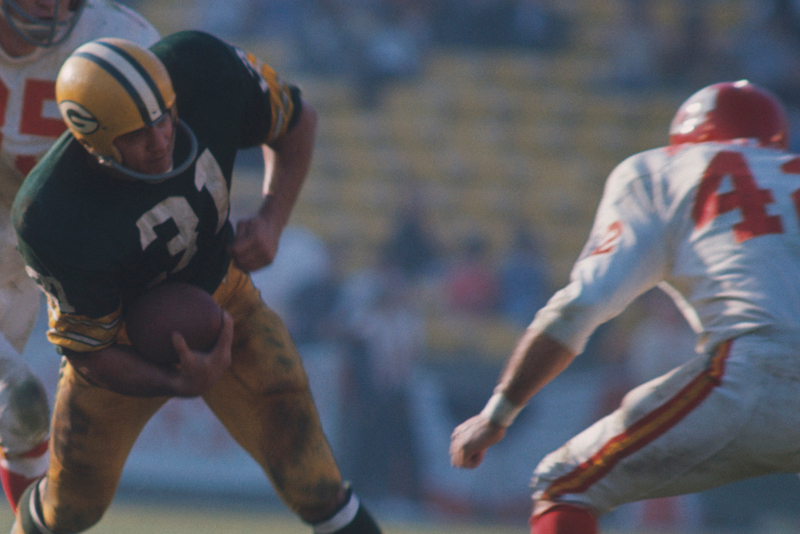 The NFL broke the mold to honor the half-century mark of the competition. The following year, the league began using Roman numerals again. The reason is to “clarify any confusion that may occur because the NFL Championship Game — the Super Bowl — is played in the year following a chronologically recorded season.” Whether that explanation actually makes sense to you is a different story. What’s important is the NFL has a reason. How hard do you think Super Bowl tickets are to get? Find out the answer on the next slide! 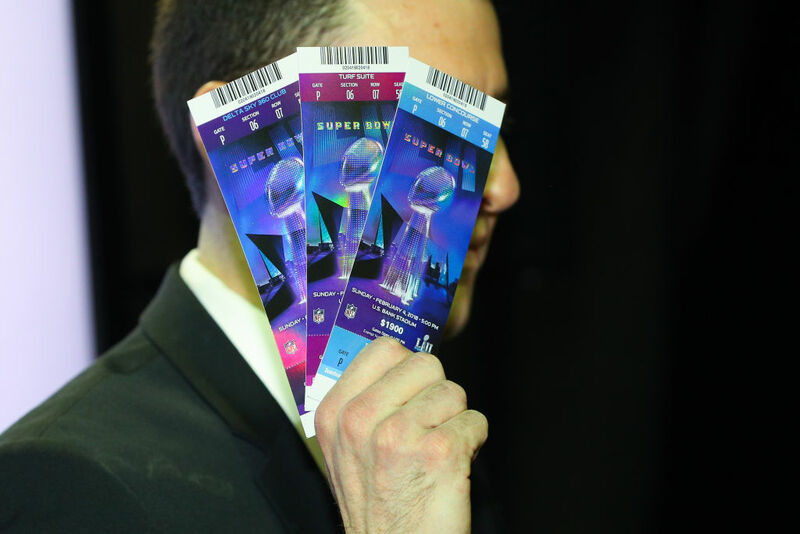 Aside from being expensive, the amount of Super Bowl tickets released to the public is incredibly limited. Most tickets are reserved for the participating teams, with another small percentage given to the rest of the NFL’s teams. A whopping 25% of tickets also go to the league office. So how do you get a ticket then? The easiest way is to buy a hospitality package that includes access to private events. That will set you back around $10,000. Another way is to wait for tickets to find their way to the secondary market, which will still cost you a few thousand. Every year, there are 72 footballs made specifically for the Super Bowl. These balls are not used in any other regular season or playoff game. They are all given the Super Bowl emblem and are all tested to ensure they meet NFL requirements. For as long as we can remember, there has been a rumor that sewage systems in major cities fail during the Super Bowl. 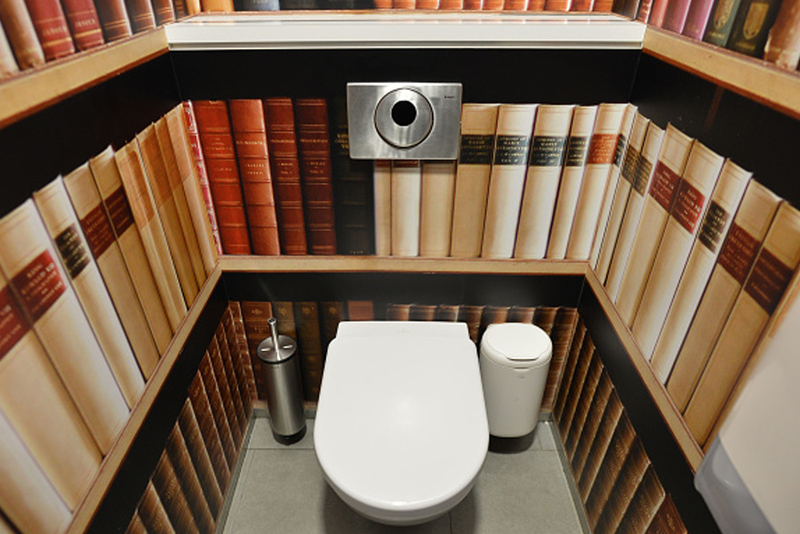 The idea behind that theory is that people wait for long breaks to use the restroom, then all flush at the same time, breaking the plumbing. To this day, there’s no evidence suggesting the rumor is true. However, it is true that in 1984 a sewage line in Salt Lake City broke during the Super Bowl, so maybe the longstanding rumor started from a real-world event. In 2014, the Super Bowl halftime show was performed by Bruno Mars. 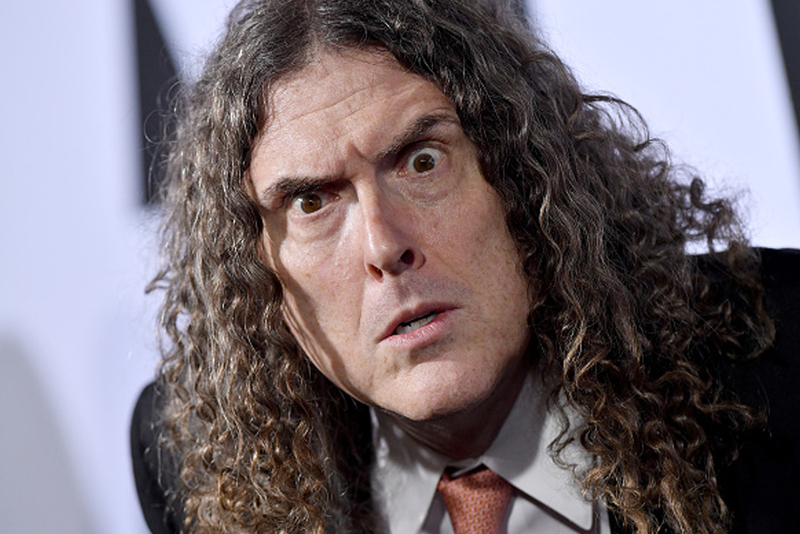 If some ambitious fans had gotten their way, though, it would have been Weird Al Yankovic. Using the website petition.org, these fans got over 100,000 signatures supporting the performance. The Super Bowl wasn’t always a media spectacle. When Super Bowl I took place, it wasn’t even popular with the fans. The most expensive tickets to the game were $12. When you adjust that for inflation, it’s only $89. For the most expensive seats, no less! Even more shocking, the game didn’t sell out. That’s right, the game wasn’t played in front of a stadium full of fans. If only we could go back in time! It would so much easier to pay $89 for a ticket, rather than $3,200. The Pittsburgh Steelers became the first NFL team to visit the White House after winning the Super Bowl in 1980. They weren’t alone, though. The Pittsburgh Pirates, coming off a World Series title, joined the team for a joint celebration. 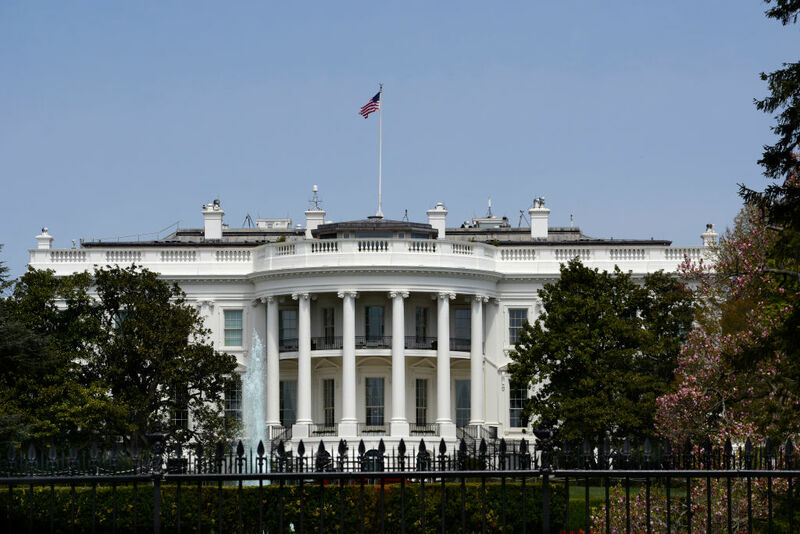 Since that time, it has become a tradition for teams to visit the White House after winning championships. While some teams and players have opted to decline their invitations, for the most part, they accept the once-in-a-lifetime experience. As you already know, Super Bowl I wasn’t exactly an iconic game. It shouldn’t surprise you then that the first halftime show wasn’t a big production. 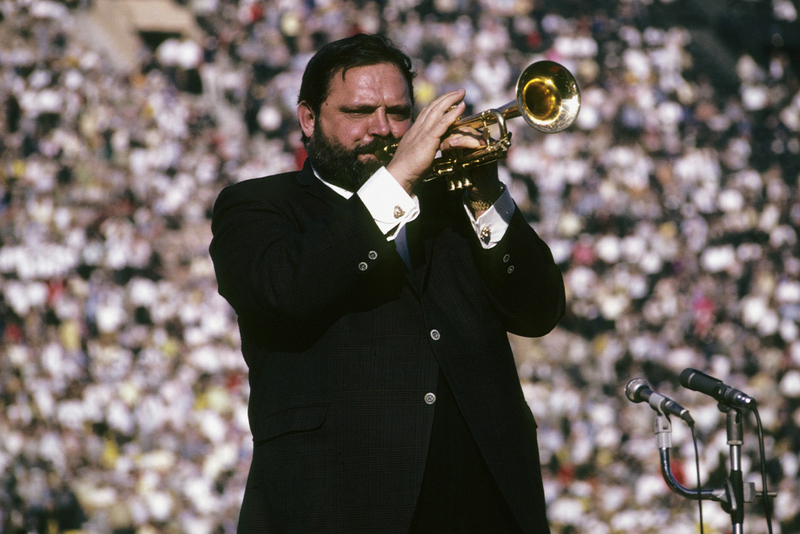 The league commissioner didn’t even want to have a halftime show, but was convinced by USC’s band director Tommy Walker. The low budget show had two marching bands, two men in jet packs, and 300 pigeons. That’s on a much different scale than a performance by Beyonce, Bruno Mars, or Katy Perry! Still, without that first halftime show, we might never have known Left Shark.